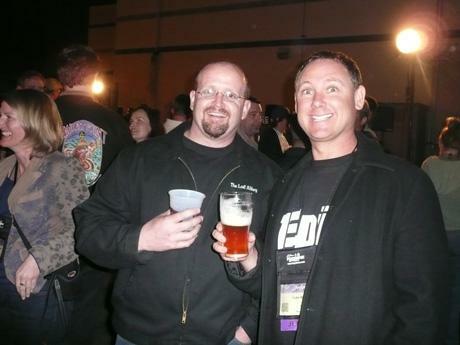 Here are a few links of images of the recent Craft Brewers Conference held in San Diego. Since I lost my camera, I don’t have any photos to share but Jay Brooks has done an awesome job with photos and highlights. 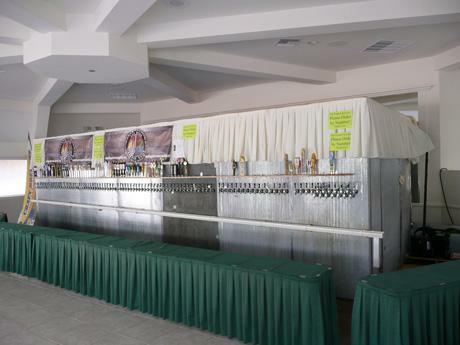 This is a photo of the 100 taps on the temporary bar setup at the resort for the Craft Brewers Conference, opening hours 10pm – 1am. There was just one keg per tap, of beers from San Diego and Northern Californian Breweries. It made a pleasant finish to every evening.